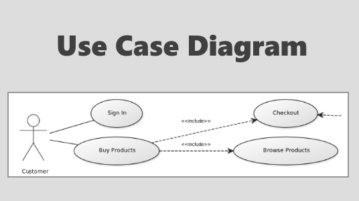 This article covers 5 websites where you can draw Use Case Diagram online. 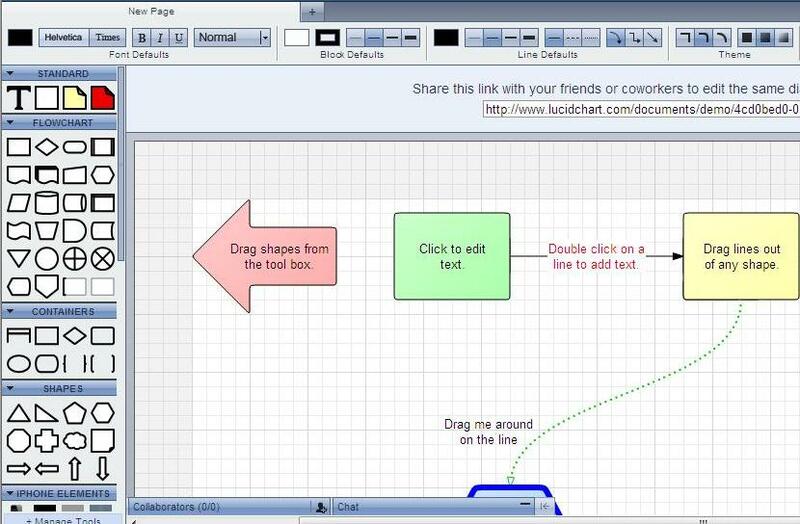 These websites offer set of useful tools and features that help you draw diagrams effortlessly. Here are 5 free websites to create UML online. 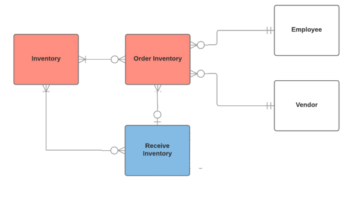 Use these online UML designers to draw UMLdiagrams like Activity, State, etc. and export them as images. 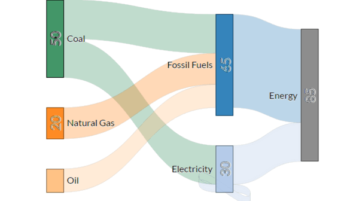 Here are 4 free online Sankey diagram maker. These websites will generate Sankey diagram and allow you to export it in PNG, JSON, etc format. Here are 6 free websites to draw Data Flow diagrams online with real-time collaboration. Once designed, you can export DFD as image and other formats. 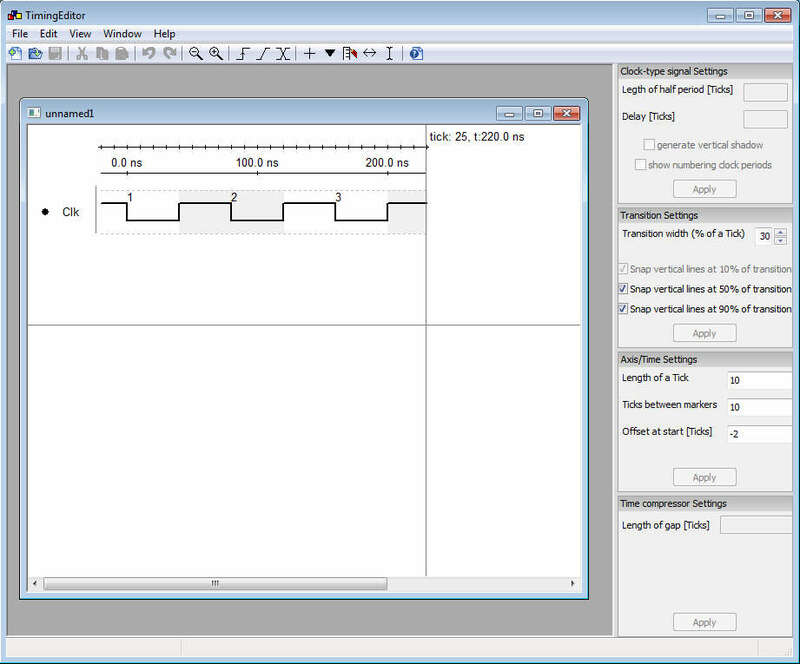 TimingEditor is a free UML diagram creator tool to create and edit timing diagrams for free. Download TimingEditor for free. 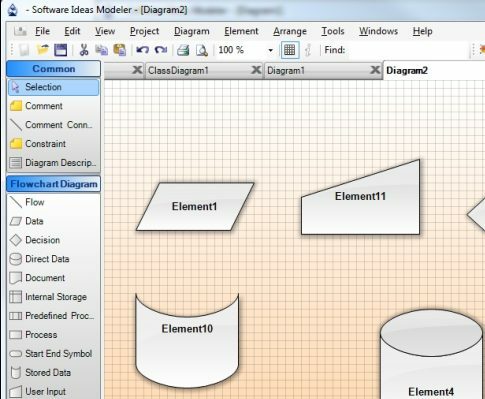 Software Ideas Modeler is a free UML Modeler to create UML diagrams, Data Flow, Flow Chart, UI, ERD, and more. Download free UML modeling software. 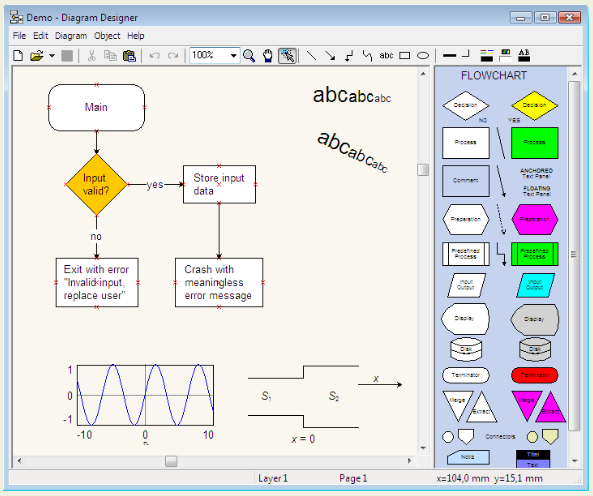 DiagramDesigner is a free software to create flowcharts and UML diagrams easily. DiagramDesigner is a free UML diagram creator. Download DiagramDesigner Free. IBM Rational Modeler is a free UML modeling software from IBM. 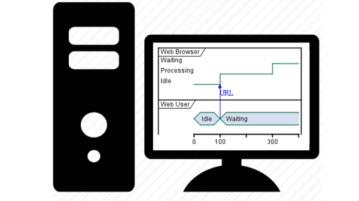 You can create UML diagrams for free with IBM Rational Modeler. Download Free Here. 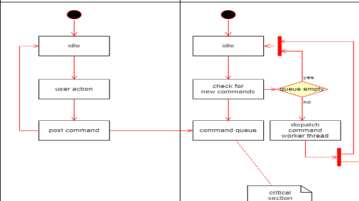 ArgoUML is a free and open source UML modelling tool.